If you’ve ever wanted to read a book with amazing female Muslim characters and felt frustrated that you can’t find a good book to read, Episode 3 of the Seriously Planning ‪#‎booktube‬ show is for you. 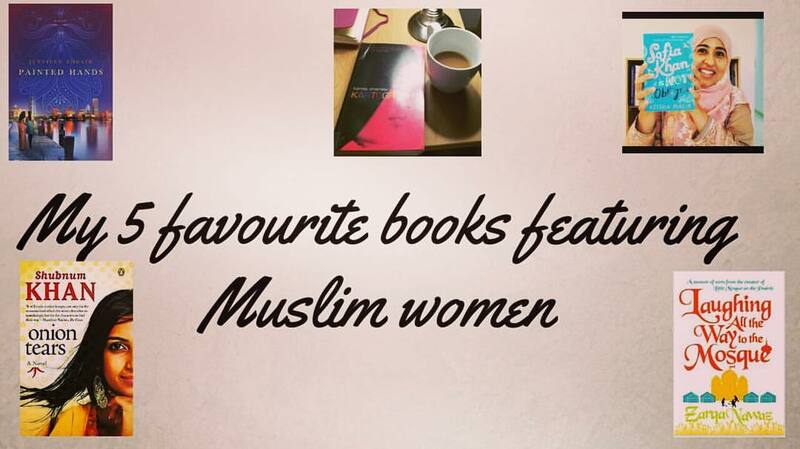 In this episode,I discuss my 5 favourite books featuring Muslim women. Please do watch, share and subscribe! Greetings friends! 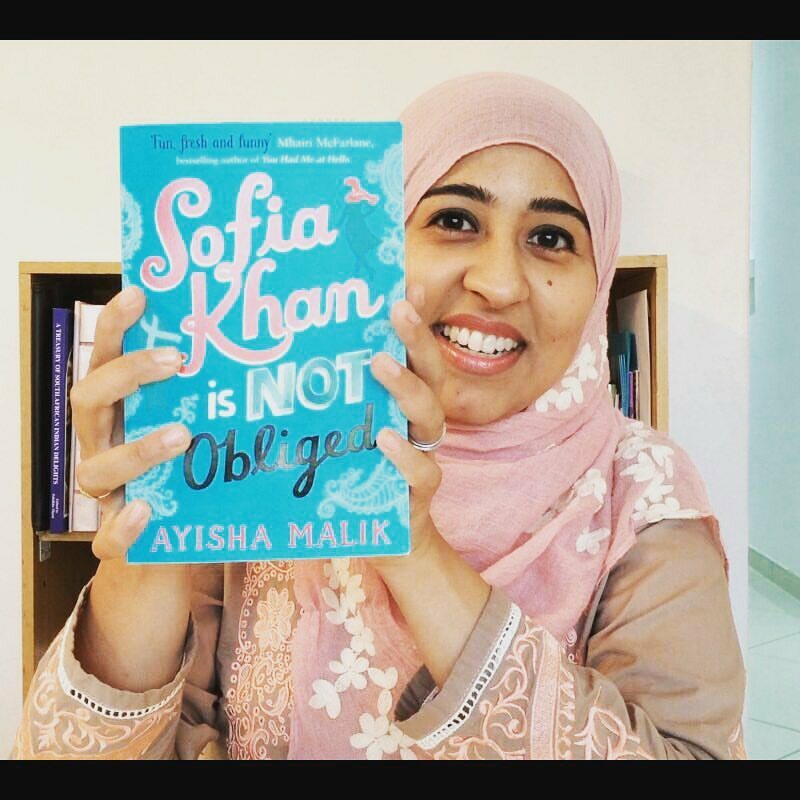 Seriously Planning has a new YouTube show about books, and this week’s episode is a review of a new UK release called “Sofia Khan is Not Obliged by Ayisha Malik.” In this episode I talk about how this book introduced to the Youtube book/reading community, why I started a channel, the importance of good cover art, and discuss my favourite and not so favourite parts of this book. It’s a book that would be a fun holiday/relaxing read or a book that would be good company if you’re stuck in bed with the flu during Joburg’s cold cold winter. This book will only be available in Canada in October 2016 I believe (not sure about the US release date), but it is available here in Johannesburg. If you’re read this book, what are your thoughts? I’d love to hear from you.